You can watch Dante use new and returning devil arms to slice and dice his enemies, and a snazzy hat to shower them with lethal meteors. Today Capcom hosted a panel at New York Comic Con, showcasing some rather interesting gameplay footage of its upcoming Devil May Cry 5. While the panel was not livestreamed, YouTube user R K kindly uploaded some of the footage for our perusal, and there were some really interesting goodies on show. We get to see more of the Cavaliere bike in action, showing off some really long and nasty combos in swordmaster style, the Balrog, the Cerberus (returning from Devil May Cry 3) and its three modes, and the Faust. This is a hat that lets you use red orbs as resources to deliver attacks like meteor storms, and returns even more red orbs when beating on enemies. Of course, this is all super-stylish, and you can see it in action in the videos below. On top of that, we also get to see some static pictures of Nero showcasing its devil breakers including Sweet Surrender and Pasta Breaker. 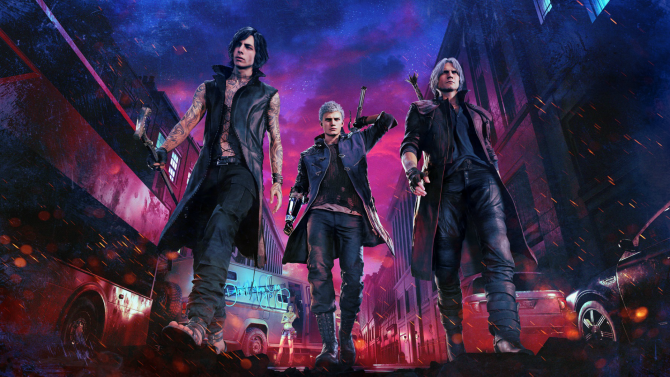 If you want to see more about Devil May Cry 5, you can enjoy a video showing Dante in action on Xbox One X, another showcasing the Japanese voice cast, the latest screenshots, and the latest trailer. 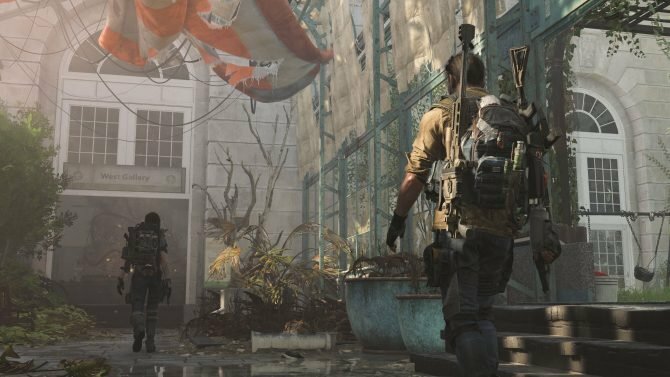 You can also read about the Deluxe Edition, the PC requirements for the game. If you want even more, we have Director Hideaki Itsuno’s comments on how Ninja Theory’s DmC influenced development, and on the sassy Nico. 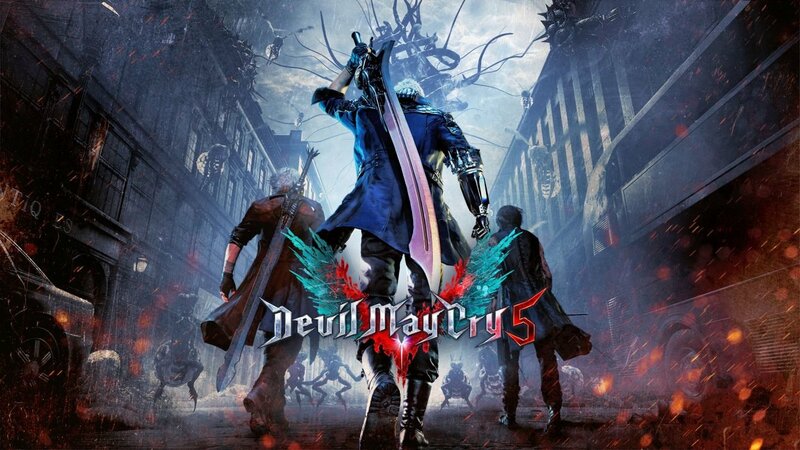 Devil May Cry 5 releases on March 8th, 2019, for PS4, Xbox One, and PC. If you’d like to reserve a copy, you can already pre-order it on Amazon. Incidentally, the game won basically everything it could win, including both Game of Show prizes at our DualShockers’ Tokyo Game Show 2018 Awards. It’s that good. Games centered around baseball and guns were the hottest releases for PlayStation 4 fans in April.